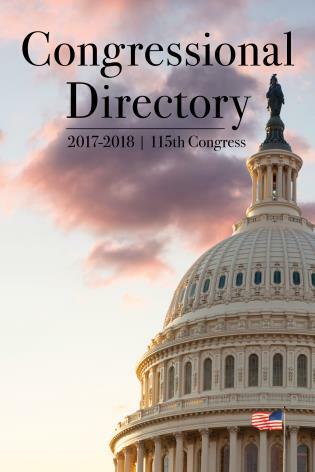 The official Congressional Directory, published by the United States Congress, is the official source for making the right connections to members of Congress, their key staff, and important contacts throughout the federal government. 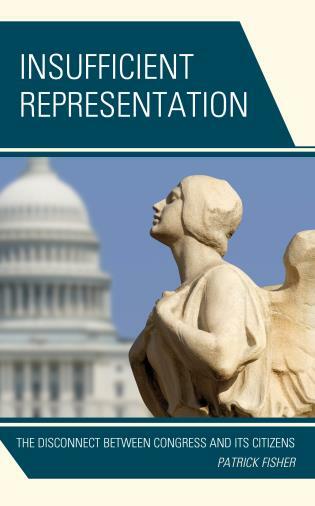 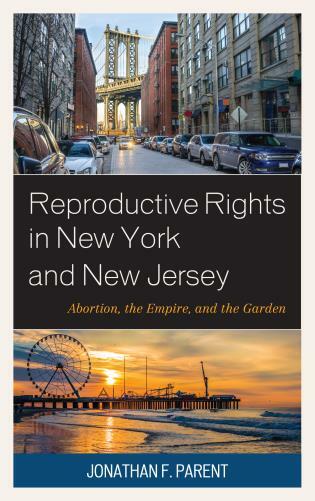 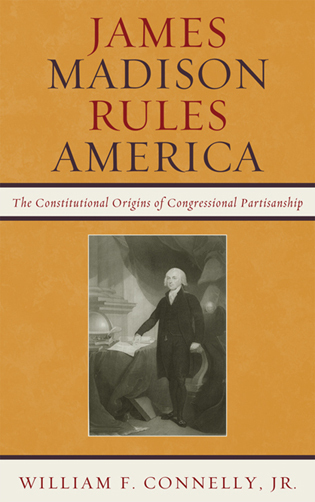 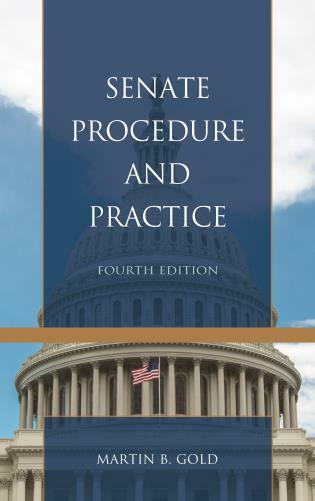 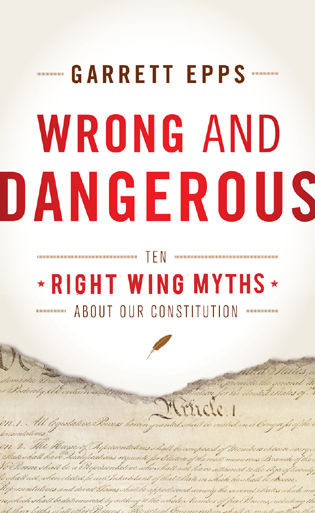 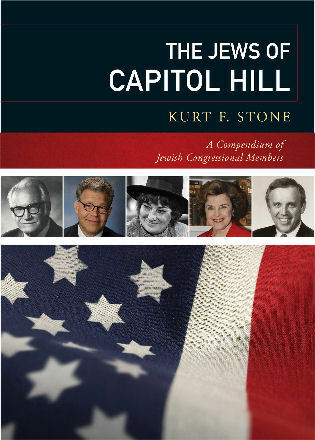 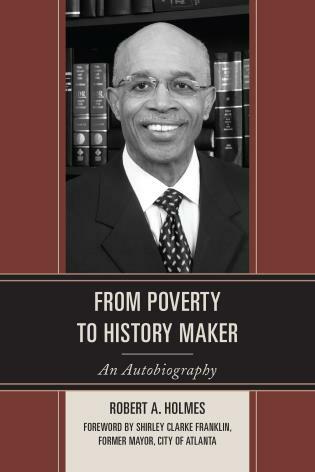 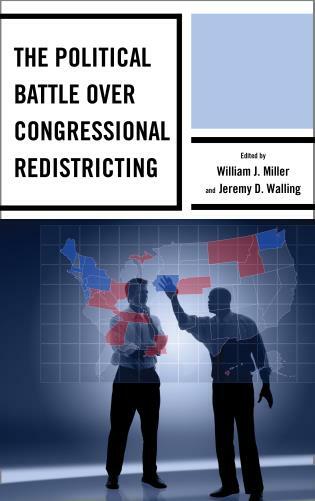 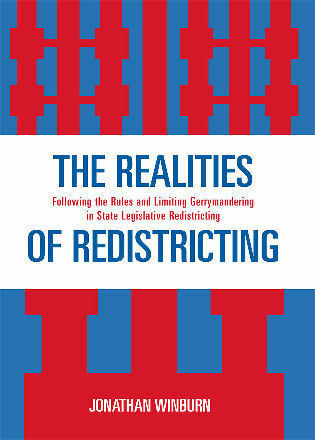 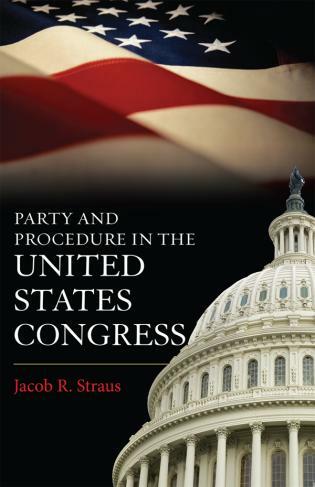 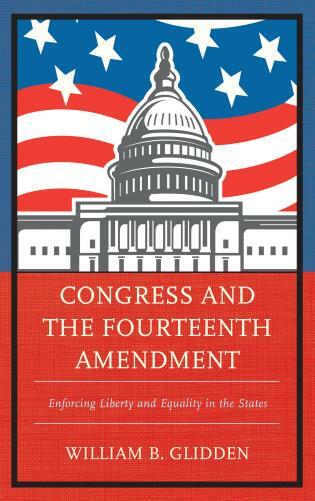 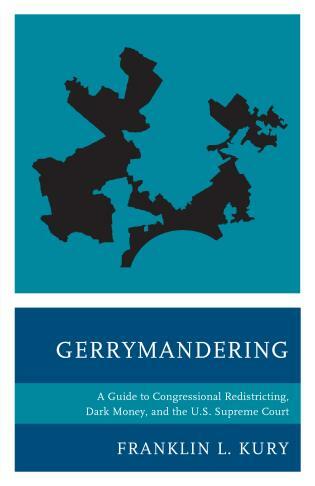 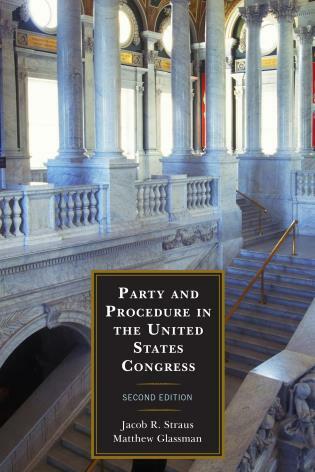 This authoritative and comprehensive reference source, designed for quick, easy access, is organized alphabetically by state congressional districts, committee, and federal agency. 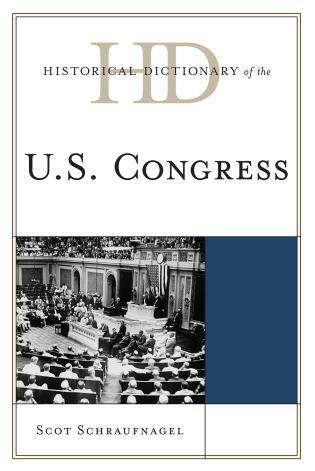 The Congressional Directory is published by the United States Congress in partnership with the Government Publishing Office, at the direction of the Joint Committee on Printing. 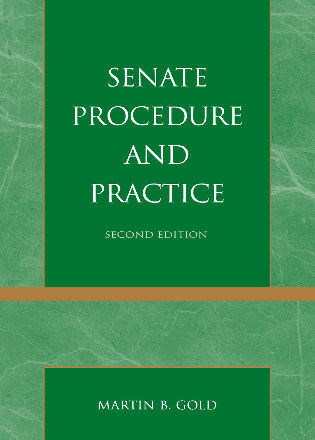 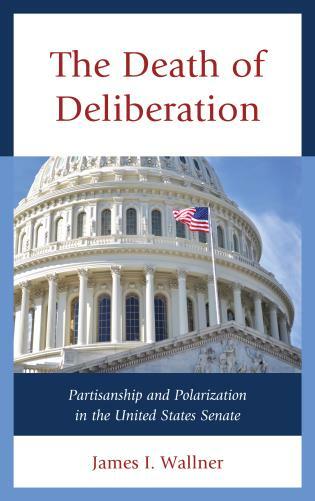 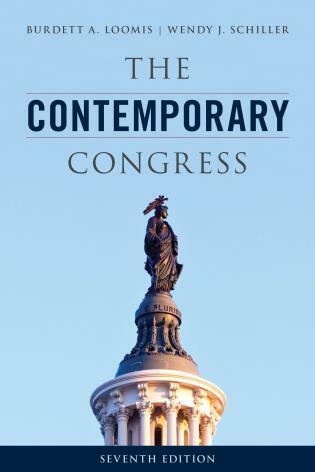 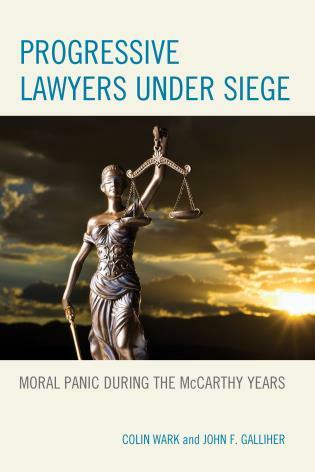 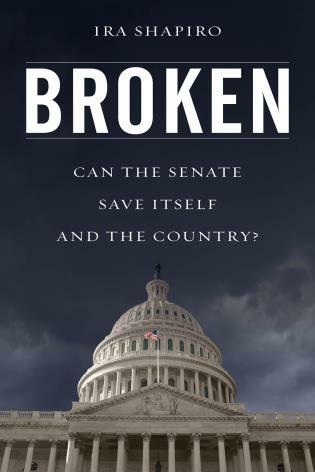 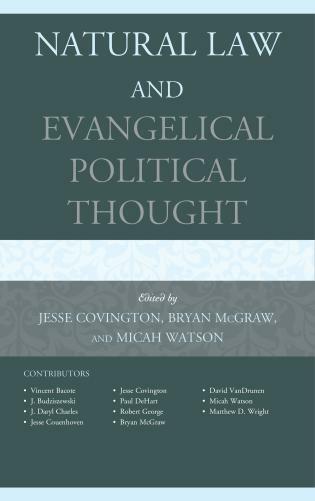 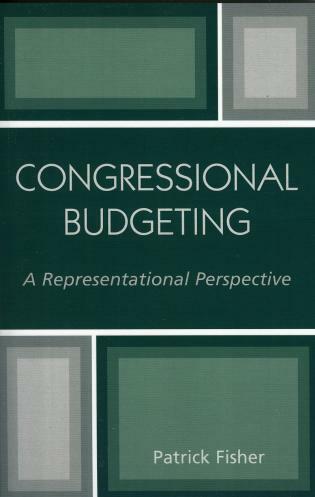 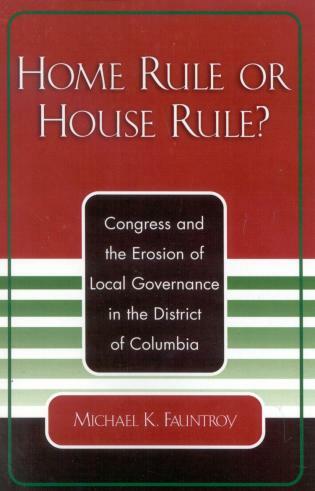 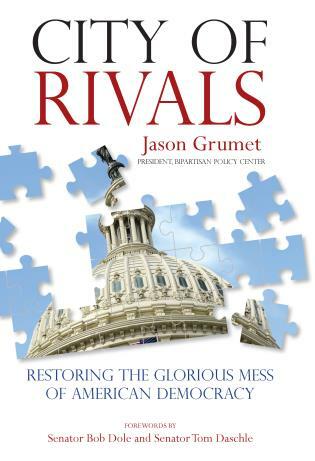 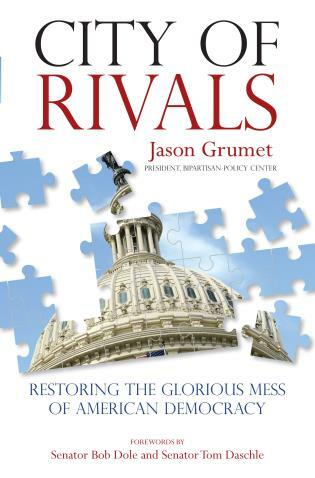 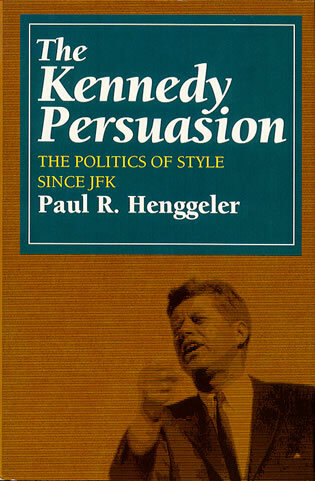 Political science graduate and undergraduate students, staff in think tanks, lobbying firms, businesses with congressional or lobbying personnel, general contractors working with the federal government, the general public, and the library market will find this Congressional Directory a key title in their reference collection.